This is entirely up to you. Below are some suggestions, we are happy to go through these with you, to help you decide what is best for YOU. 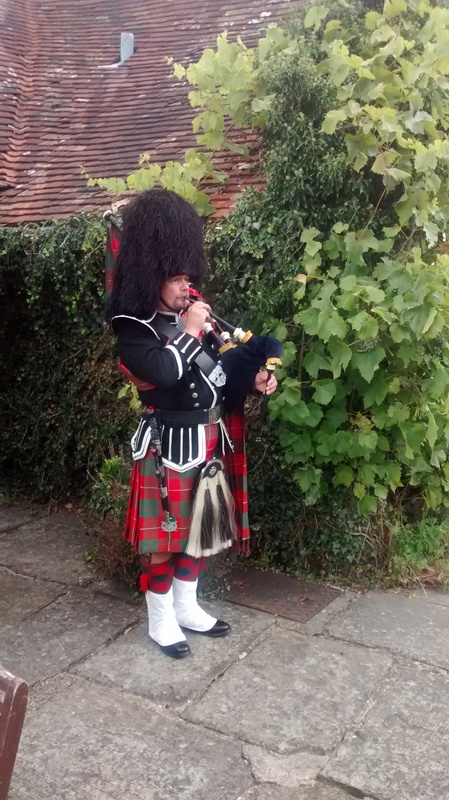 As a wake up call: What better way to wake up than to the music of the great highland bagpipes. The Queen has her own personal Piper for a wake up call when she is visiting Balmoral. 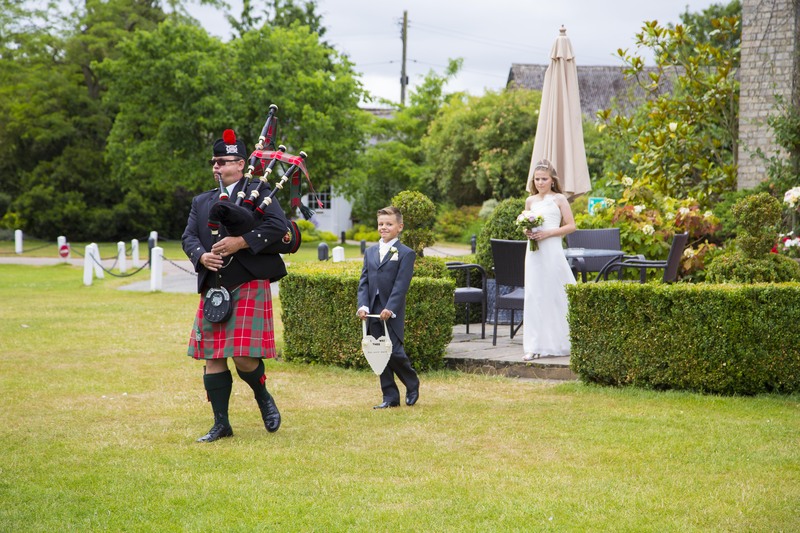 Out of the house and into the car: Let your neighbours know that your big day has arrived in style, the volume of the pipes will certainly draw their attention to the fact that you are about to travel on the journey to the rest of your life. 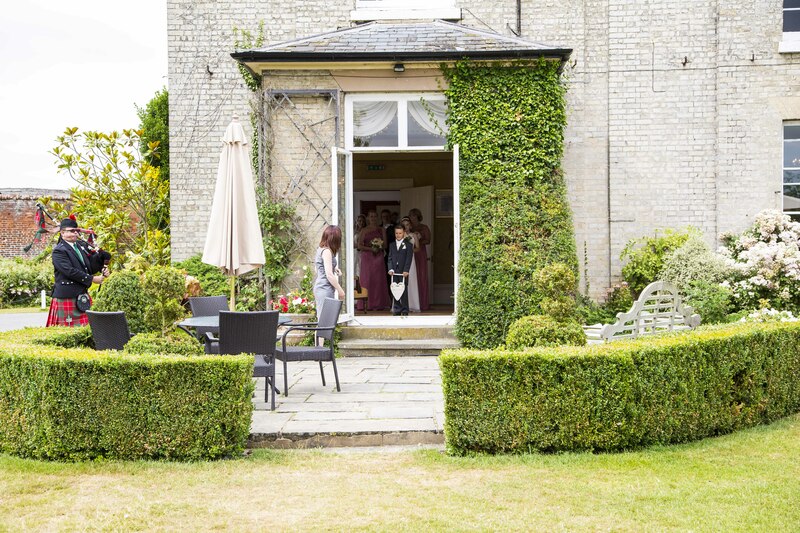 As Guests arrive at Church/Register Office/Hotel: A nice welcome for your Wedding guests which helps put them in the mood for proceedings. 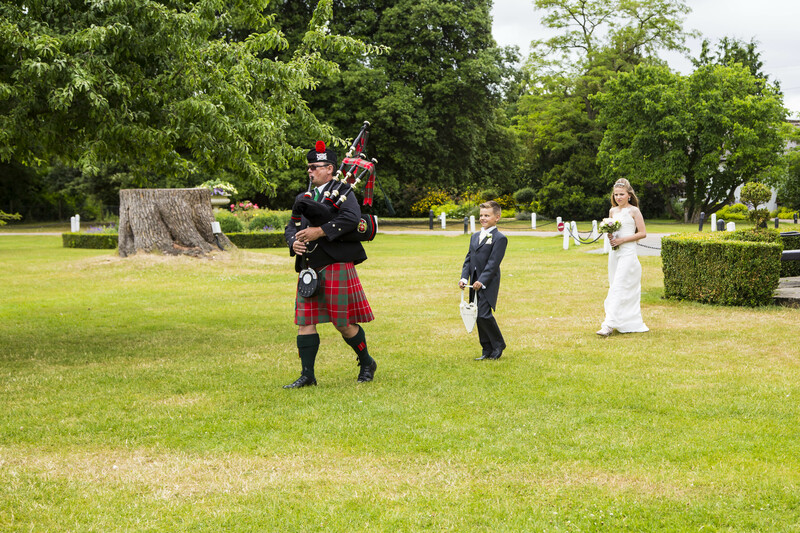 Piping the Bride on arrival at the service: Hear the buzz of the pipes as you car nears the wedding venue and the excitement builds. 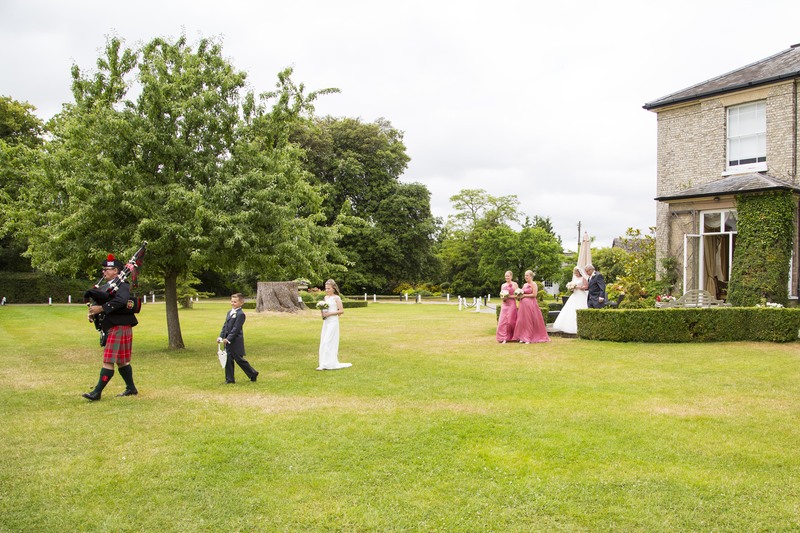 Perhaps have your own personal piper lead your car along the final 100 yards on walk you to the church. Piping the Bride up the aisle: The must among many brides. 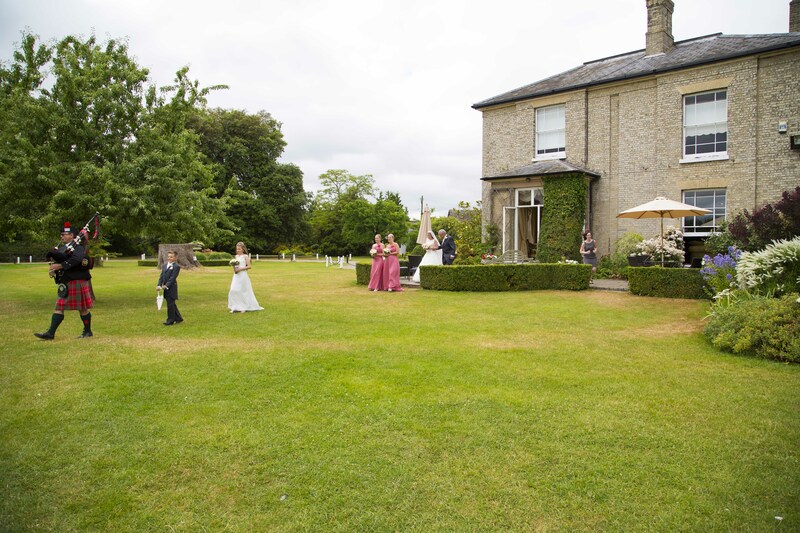 It is our delight to play as all eyes gaze on as you make the most important walk of your life. 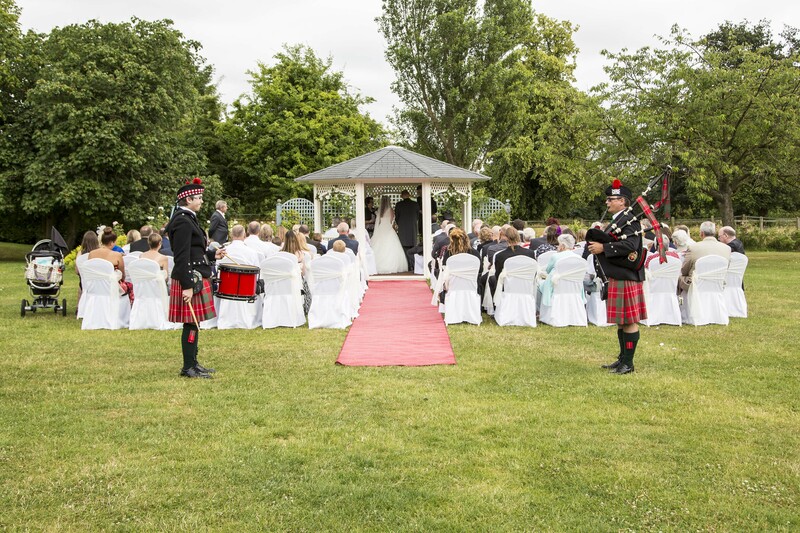 Signing of the register: Have the piper in the background playing a few sweet Scottish Airs as you sign the Wedding Register. 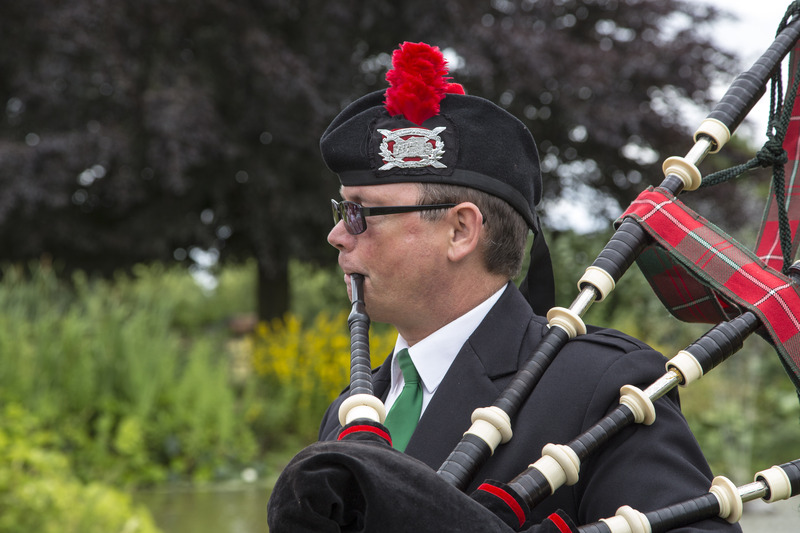 At the church door: Announce your arrival to the world as man and wife to the sound of the pipes for that grand exit. As the happy couple leave the service by car: This is a very happy moment, with the couple being covered in confetti, the piper can be playing some brisk cheery marches to add to the moment. 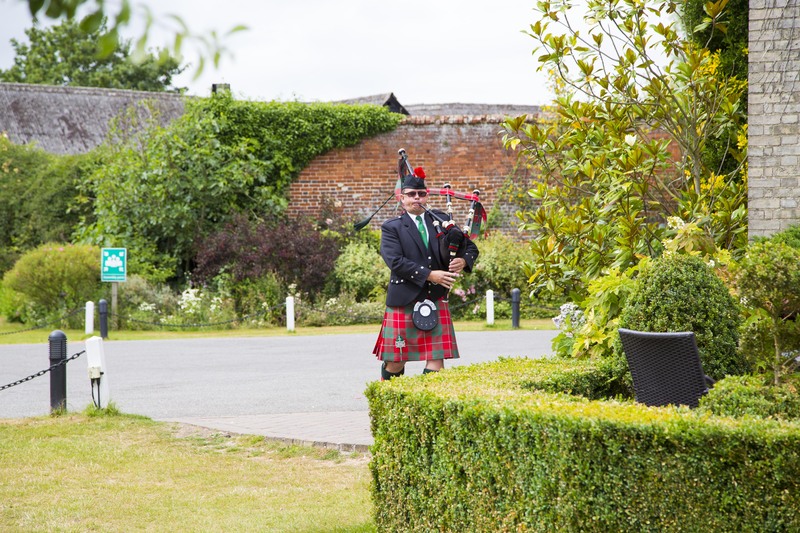 Welcoming guests to the reception: Your guests will certainly know where the doors to your reception are when they see the piper standing at the entrance to the hotel playing a few welcoming tunes. 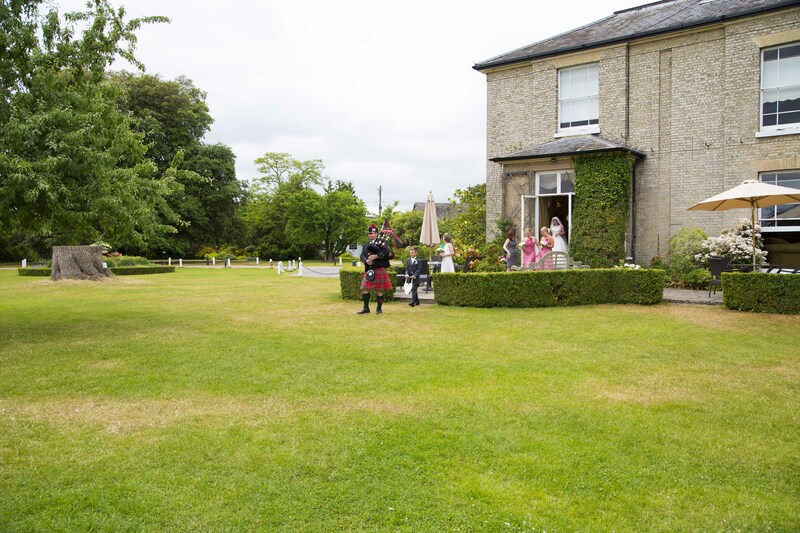 Playing during the Photographs: few tunes to keep your guests entertained as they wait patiently for all the family photographs, the piper will play away in the distance. Pipe newly weds to the top table: “Ladies and Gentlemen will you please be upstanding for the New Mr and Mrs (your name)” What better entrance can you have than to be accompanied to your seats by a piper, the audience will clap you to the beat of the tune all the way to your seats. At the cutting of the cake: This may happen prior to the dinner. The piper will pipe you to the cake, will stand still as you cut the cake and pictures are taken, and then pipe you to your seats before marching out of the room. During the evenings entertainment: Have the bagpiper play for a few mins after the buffet, this helps break your evening up and gives the band or disco a rest. The piper will really keep your guests happy with popular and modern melodies, any tune requests would be discussed at the time of booking.